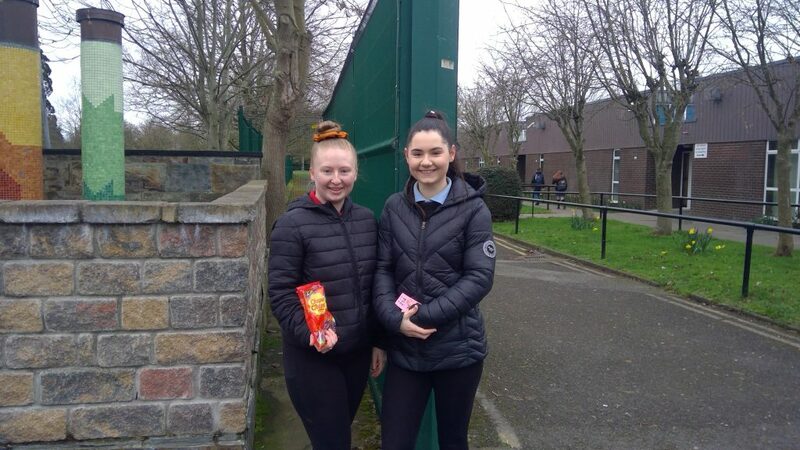 Ella Hobbs and Sarah Doherty, with the support of their fellow TY students, ran a very successful walk, cycle or bus to school day on 7th March 2019. 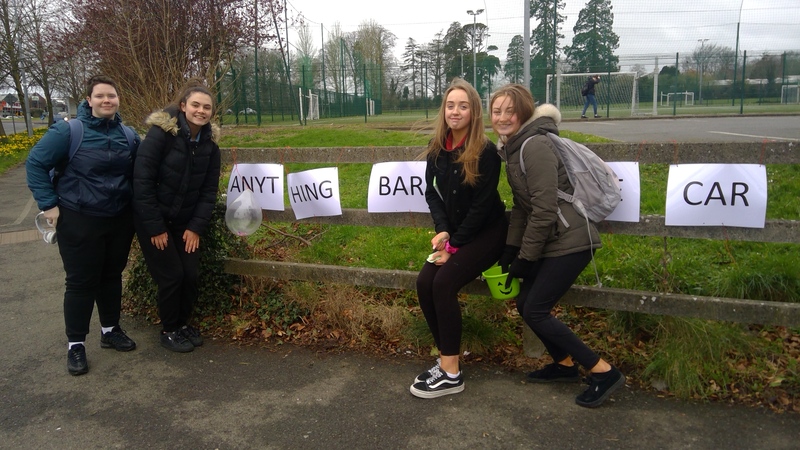 Participating Students were entered into a draw for Blanchardstown Centre vouchers. Over 450 tickets were handed out. 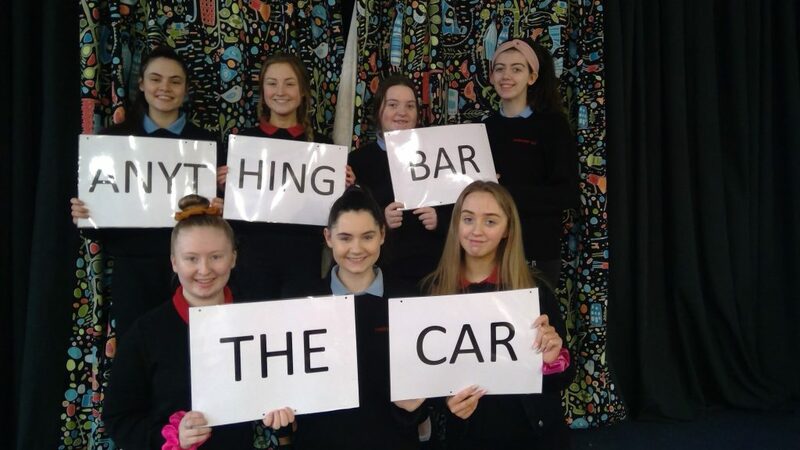 Thanks to all who made the effort to consider ‘Anything bar the car’ to get them to school.